The UN’s special rapporteur on the right to food has issued a damning indictment of the harmful effects of pesticides on flora, fauna and human beings. EURACTIV’s partner Journal de l’Environnement reports. 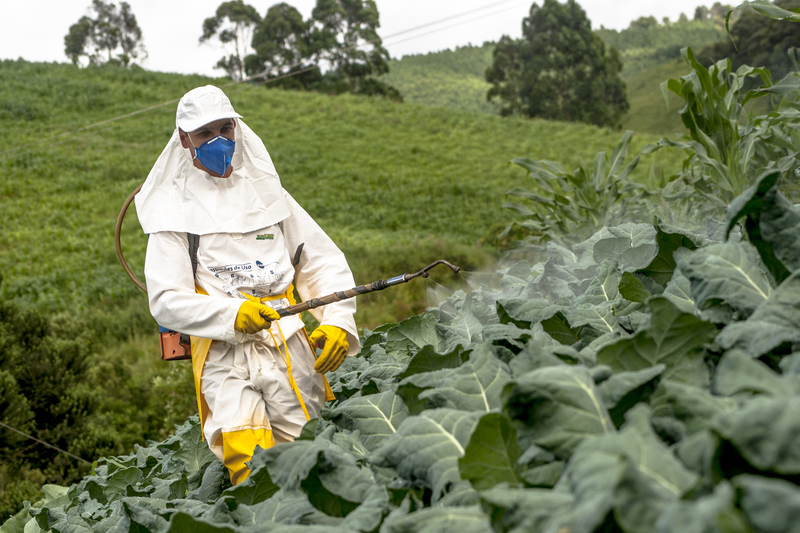 “Reliance on hazardous pesticides is a short-term solution that undermines the rights to adequate food and health for present and future generations,” the UN’s Special Raporteur Hilal Elver said in a recent report on the right to food. In 24 pages covering the environmental, health and social issues related to pesticides, Elver put forward a withering appraisal of the substances. While acknowledging that they have “certainly helped to keep agricultural production apace of unprecedented jumps in food demand”, the special rapporteur stressed that this had come at a high price for “human health and the environment”. She laid out a vision in which multinationals should be held responsible for their actions, more strictly regulated and threatened with sanctions for breaking the rules. 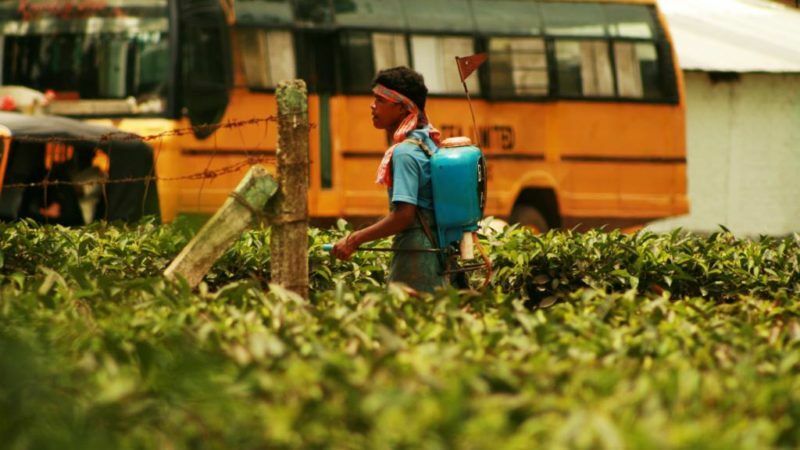 Each year, some 200,000 people die from acute pesticide poisoning, with 99% of cases occurring in developing countries “where health, safety and environmental regulations are weaker and less strictly applied”. 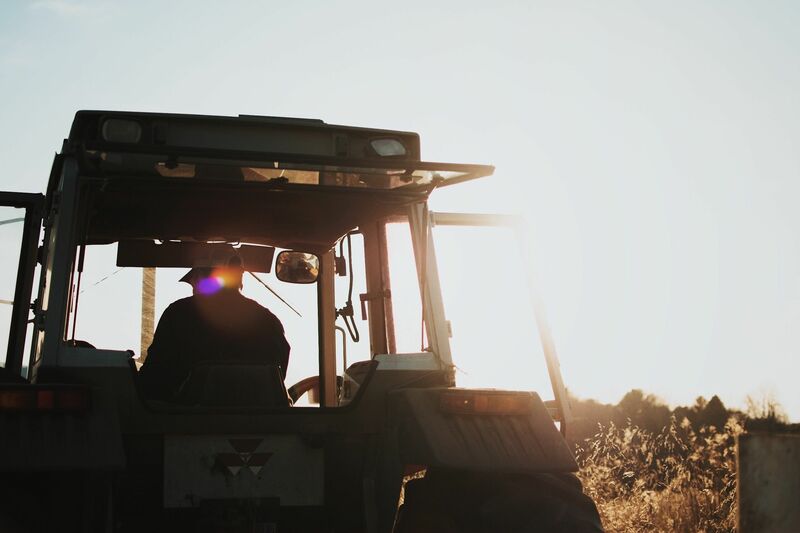 But concrete evidence of the medium and long-term effects of pesticides is hard to come by, a situation “exacerbated by a systematic denial, fuelled by the pesticide and agroindustry, of the magnitude of the damage inflicted by these chemicals”. Pesticides have been linked to Parkinson’s disease, Alzheimer’s, cancers, hormone disruption, fertility problems, respiratory diseases… and the list goes on. But the world’s governments have done precious little about it. 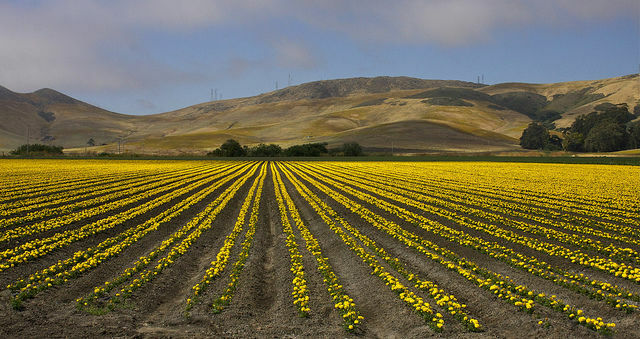 “Despite grave human health risks having been well established for numerous pesticides, they remain in use,” the report said. Counterfeit pesticides take a significant toll on the EU’s industry, tax revenues, and employment levels, a new report has found. Does the right to adequate food, recognised under the Universal Declaration of Human Rights, stop where pesticide contamination begins? The UN’s Committee on Economic, Social, and Cultural Rights believes it does: “The right implies food that is free from adverse substances,” the committee said. But with contaminated water supplies, destabilised ecosystems and soils devoid of all life producing diminishing returns, future generations will find their rights have already been violated. Behind national governments’ inaction on pesticides lurks the shadow of the all-powerful multinational corporations that produce them. “The inability of the regime to address non-state actors is particularly problematic given that the pesticide industry is dominated by a few transnational corporations that wield extraordinary power over global agrochemical research, legislative initiatives and regulatory agendas,” the report said. This is the crux of the report: how to make multinational companies accountable for their actions. A European Food Safety Agency (EFSA) report has warned that 6.5% of food imports from third countries contain pesticide residue that exceeds the EU’s maximum permitted level. EURACTIV Spain reports. Treaties like the Stockholm or Montreal Conventions – on paper at least – rid the world of the most harmful agricultural pollutants. But hundreds of dangerous pesticides do not fit into the regulatory structure and escape all meaningful oversight. Even when chemicals should be banned, a plethora of loopholes and exemptions can keep them on the shelves for years, despite their known toxicity. And a lack of resources means national authorities rarely carry out checks on the use of banned chemicals in farms. As a result, chemicals banned in the Global North often find their way to the Global South, where regulation and enforcement is more relaxed, and stay in our food system. On 28 February, the UN Food and Agriculture Organisation (FAO) warned that there would be no end to world hunger in the coming decades, as population growth meets stable food production. But it did offer suggestions as to how a crisis may be averted. Elver ended her own report with a series of very firm recommendations to national governments. After all, for the special rapporteur, it is their job to rid agriculture of dangerous chemicals, protect pregnant women and children from exposure, fund independent studies on their possible effects, end subsidies and increase the tax burden on pesticides to promote organic farming. But regulating and banning these substances is no longer enough: the best way to reduce exposure to toxic chemicals in the long term is to “move away from industrial agriculture”, Elver concluded.